It may be the jumping off point for the North Coast 500 but there are many things to do in Inverness; the capital of the Scottish Highlands. We flew into Inverness to begin our 500-mile journey around the northern tip of Scotland, but before hitting the road, we spent a couple of days exploring the area. Inverness may not be as well known as the likes of Edinburgh or Glasgow, but that will soon change with the opening of Scotland's answer to America's Route 66. 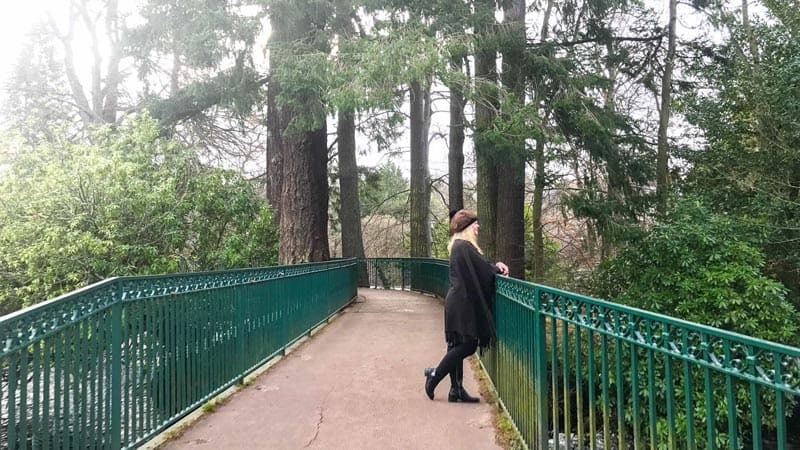 With rich Highland history, ancient legends, abandoned castles and a stunning coast, it won't be long before everyone in the world starts saying “I want to go to Inverness,” and here are eight things to do in Inverness that simply must not be missed. I don't know about you, but I've always wanted to go to Loch Ness in search of the Loch Ness Monster. Growing up, the myth and legends were heard all over the media. Sightings of Nessie date back to the 5th century and if you ask locals, they believe she is lurking somewhere in the deep, black waters. Our first stop took us to the popular tourist spot at Drumnadrochit. This is the main tourist stop where you'll find the information centre and Nessieland where you can watch the documentary about the sightings of the monster throughout the ages. The town is typically touristy, but a must see. 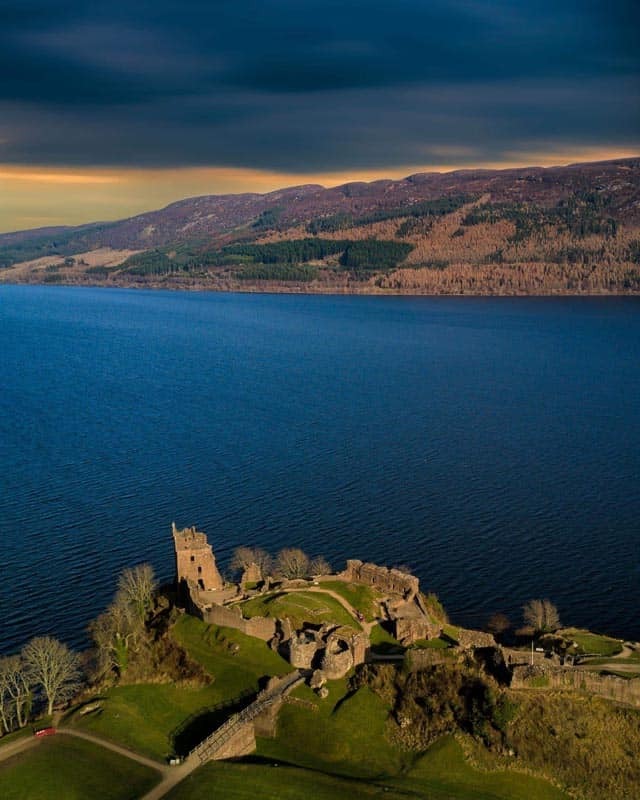 When visiting Loch Ness from Drumnadrochit, keep driving for a few more miles to see Urquhart Castle standing proudly on the shores of the Loch. This castle changed hands between the Scots and British and was the centre of many a battle for 1000 years. Visitors can tour the castle inside and outstanding in a beautiful setting offering uninterrupted views of the massive loch. Thinking of Driving the North Coast 500, check out our complete guide to the NC500. Dores seems to be where the locals hang out at the beach. 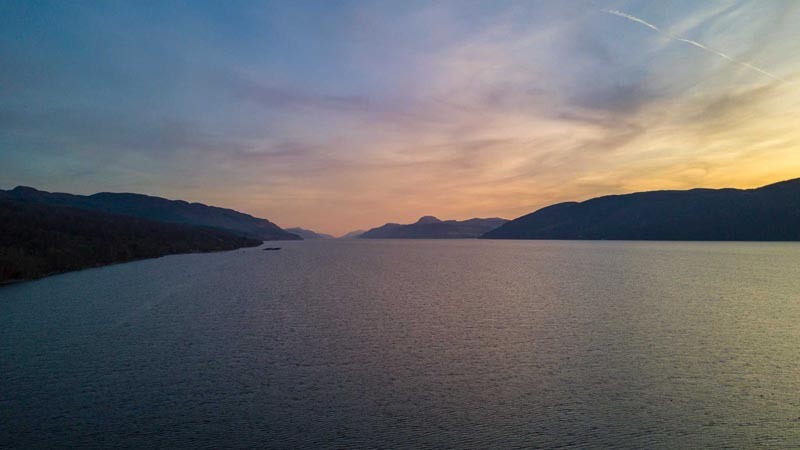 We caught the most spectacular sunset and we even met the Nessie Hunter himself! This is where his camp has been set up for 25 years as he's kept a close eye out for Nessie. 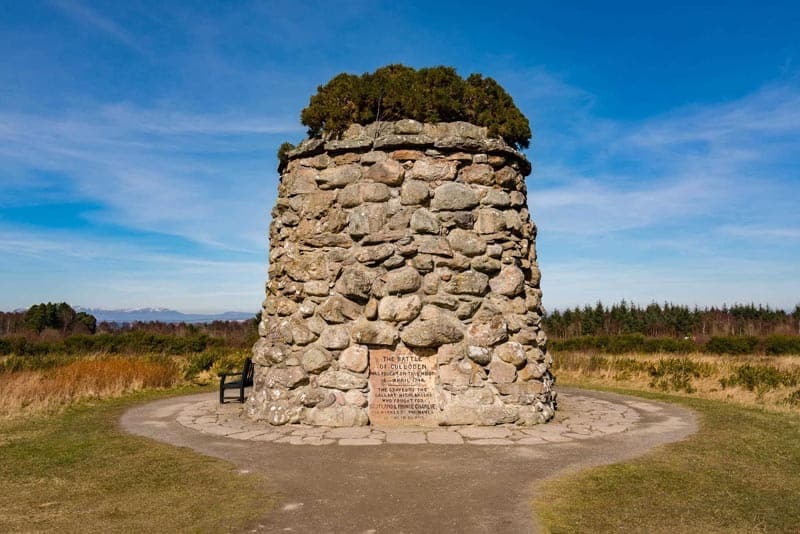 Inverness is filled with Highland history and you must stop to explore the Culloden Battlefield. 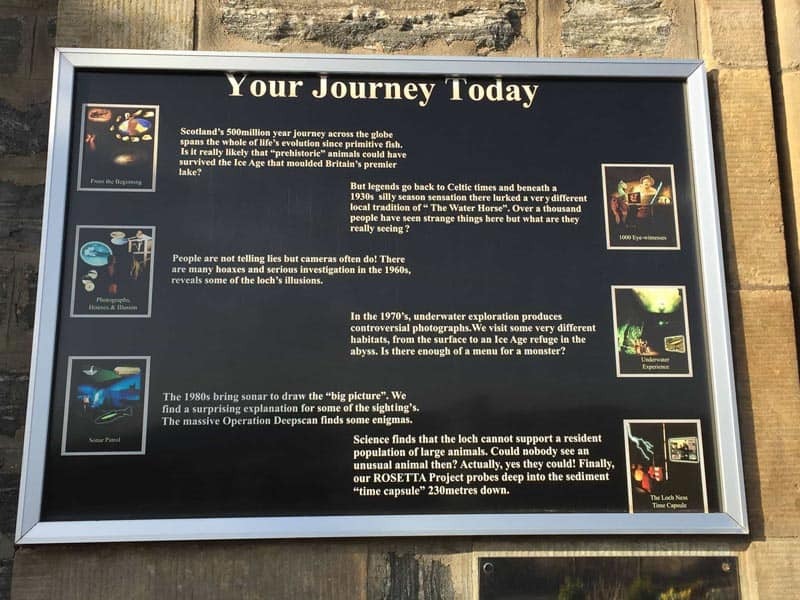 The Scottish National Trust opened an impressive visitor's centre in 2008 where you can walk through a museum explaining the highland history and the Jacobite Rising. It was here in 1746 that the Scottish lost their battle with Britain and more than 1500 men were slain in their final battle. Give yourself time to visit this centre. 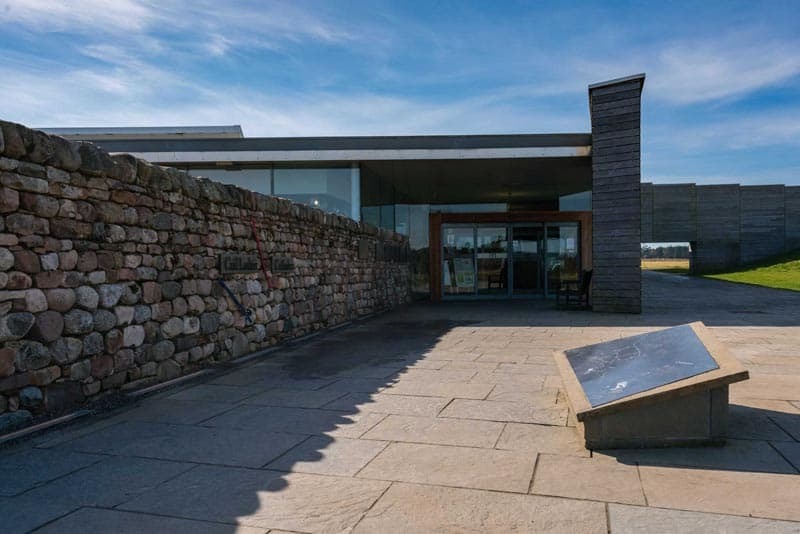 There is a lot to see inside the museum including a 360-degree video surrounding you with the sights and sounds of the Culloden Battle. You instantly feel the chaos of the battle and can only imagine the fear the soldiers must have faced. 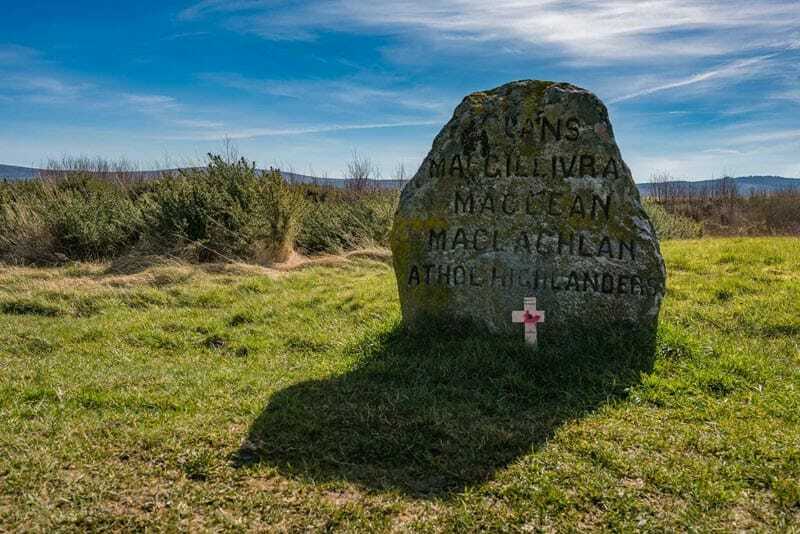 Read more about the Culloden Battlefield and our experience there: Culloden Battlefield, Scotland: An Immersive Tribute to an Epic Battle! After touring the museum and learning of the battle from both English and Scottish perspective, visitors can walk around the massive battlefield while listening to headsets that operate by GPS and tell of what went on during this bloody day in history. Dave and I could not imagine trudging through the bogs at full speed only to meet a wall of soldiers that were waiting to fight. The Highlanders were known for their fierce battlefield tactics and this attack was their specialty, but after several setbacks and bad choices, they met their fate this day and there are monuments erected throughout the grounds commemorating their sacrifice. 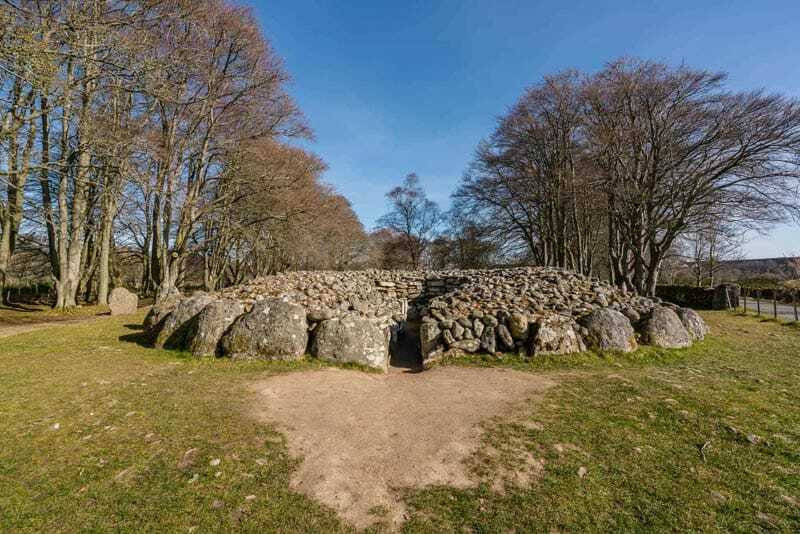 It was used as the Inspiration for Outlander and Clava Cairns does have a magical feel. The Bronze Age graves date back 4000 years. The site is free to visit and you can walk right into the centre of two of the passage graves. 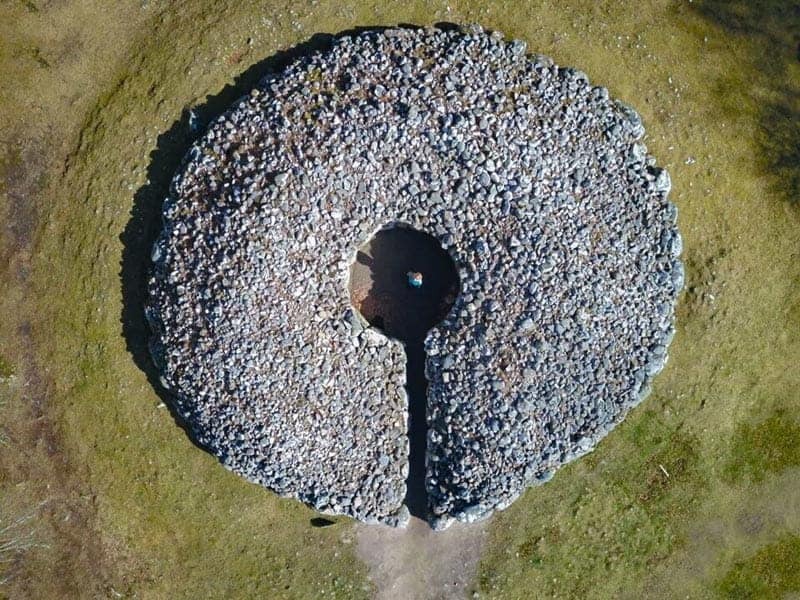 There are large stones erected in and around the cairns believed to be for astronomical purposes and if you arrive early you will have the place all to yourself. 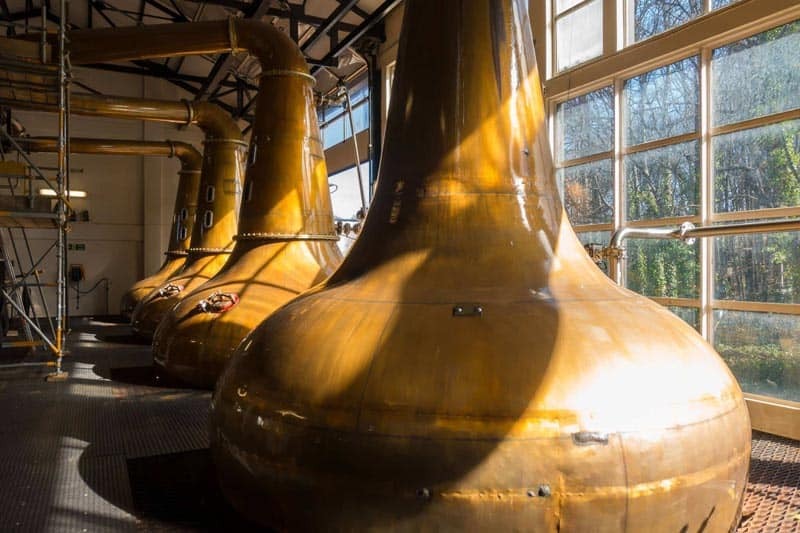 It's no secret that Scotland has superb scotch and there is no shortage of distilleries near Inverness. 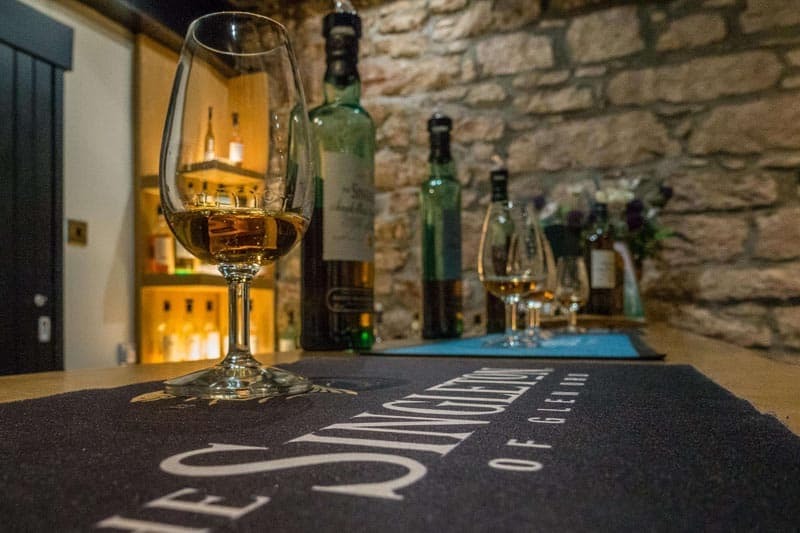 Dalwhinnie, Glenlivet, and Glenmorangie may be the most well known, but we stopped at Glen Ord for a day to sample their impeccable Singleton Scotch. 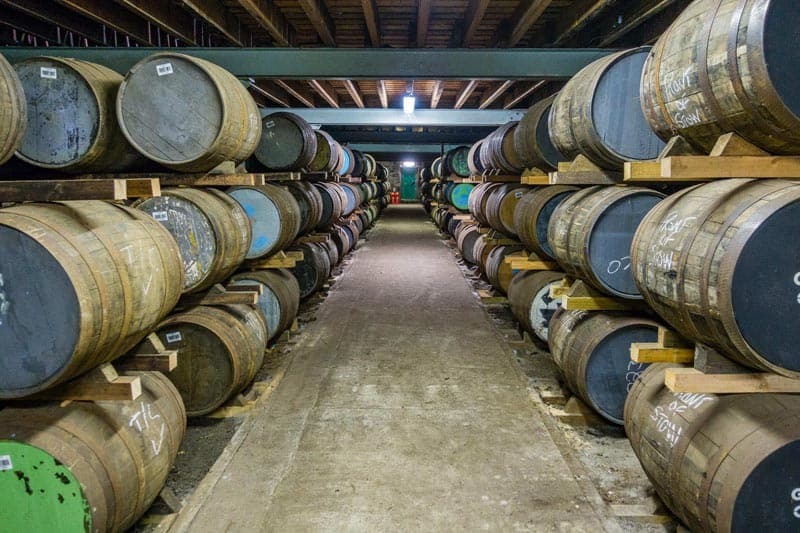 It is one of the oldest distilleries in Scotland and they still malt their own barley on site. 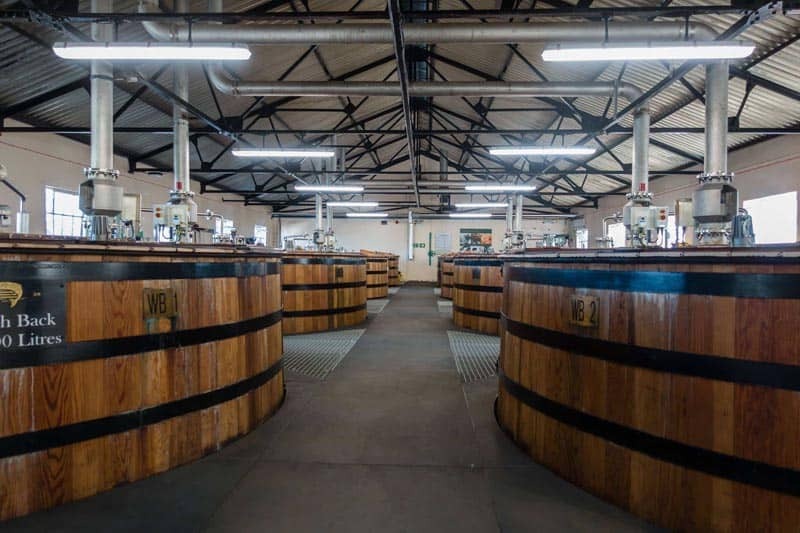 This distillery tour was one of the best we've ever taken and believe me we've taken a lot. What I found unique of anywhere else we've been was how the fermentation barrels were made of wood rather than stainless steel. Our guide Alastair told us the wood slats are easier to fit through the windows rather than having to take the roof off the building to change. The wood is all pressed together. There are no nails or bolts and they piece together creating the perfect seal. We bought two bottles of the 15-year-old Singleton that can only be bought at the distillery or in Asia. To book tours visit their website or stop in for to buy a bottle at their front of house store. When the weather is nice, the Scottish like to get outdoors and enjoy the sunshine. We were lucky during our stay in Inverness as the skies were blue and the weather was balmy. 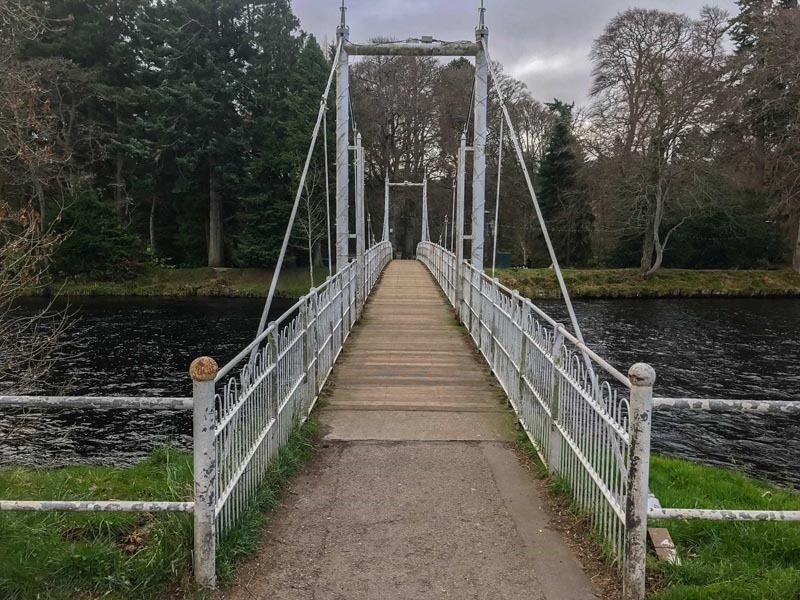 We took advantage of the afternoon and enjoyed the leisurely three-mile stroll along the footpaths and suspension bridges of the Ness Islands. 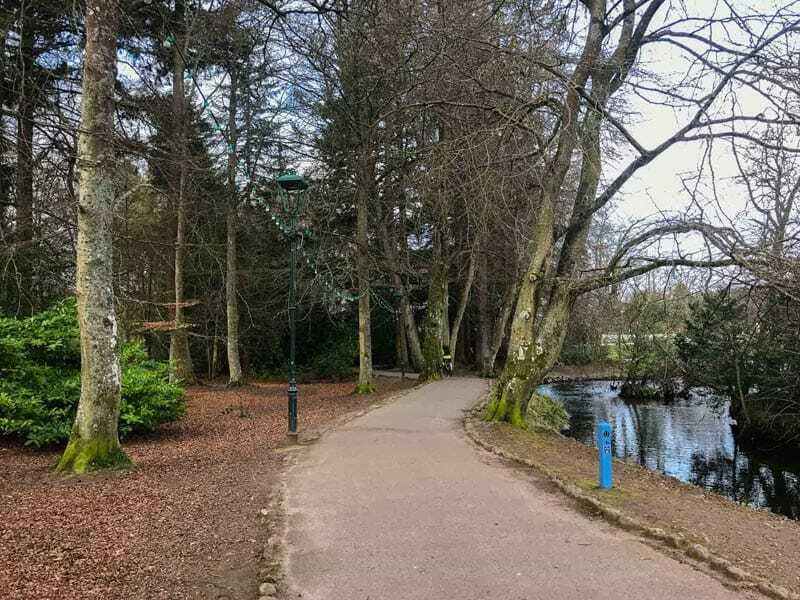 Built in Victorian times, this park attracts locals walking their dogs, out for a jog or just spending the day with family navigating through the trails. Golf was invented in Scotland. It dates back to 1457 where the first documented mention of the sport can be found. But stick and ball sports go even farther back in history. Shinty has been a Scottish tradition for 200 years! 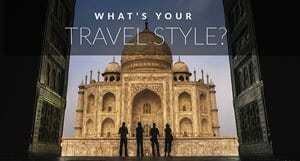 If you are going to give it a try anywhere in the world, this is the place to do it. There are more than 500 golf courses in the country and no less than 15 near Inverness. 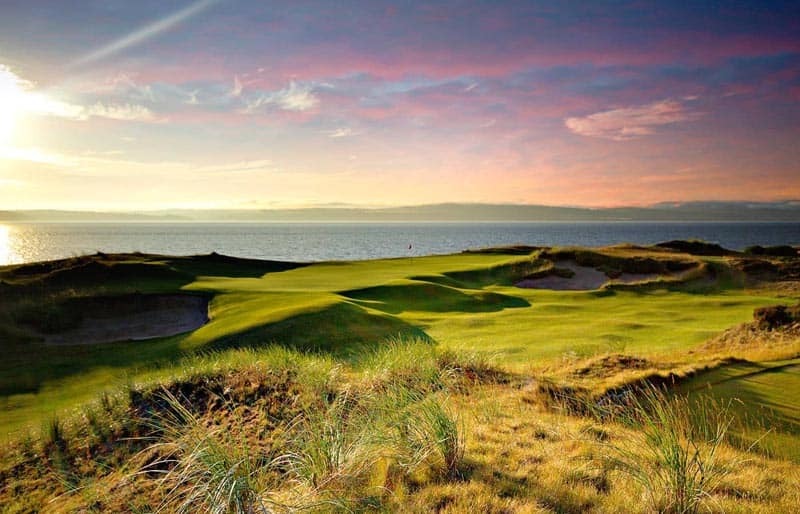 The highly-rated Royal Dornoch and Nairn are popular choices while the newest addition Castle Stewart is located near the Culloden Battlefield. So grab yourself a kilt and get on the greens for a true Scottish experience. When visiting any city Dave and I love relaxing at the hotel and spa. 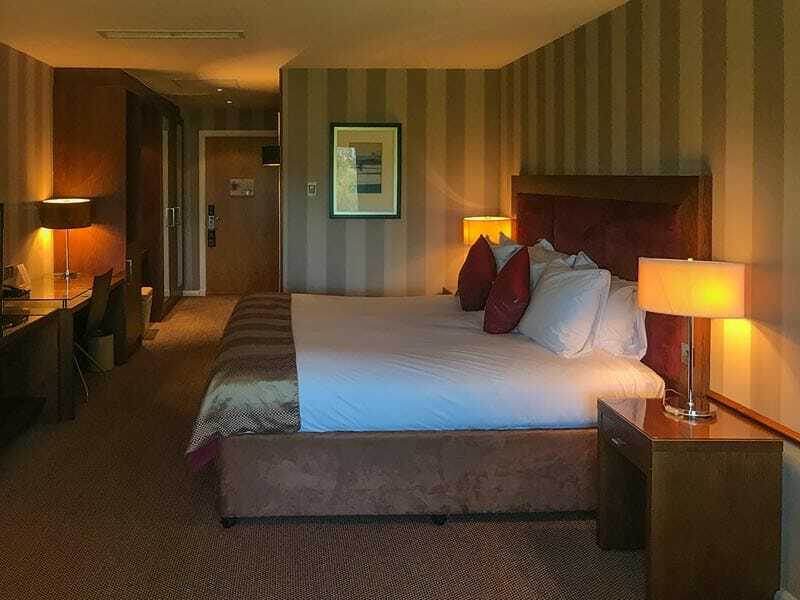 A great choice for accommodation is the Kingsmills Hotel and Spa. When choosing accommodation in Scotland, I want something authentic and historic. 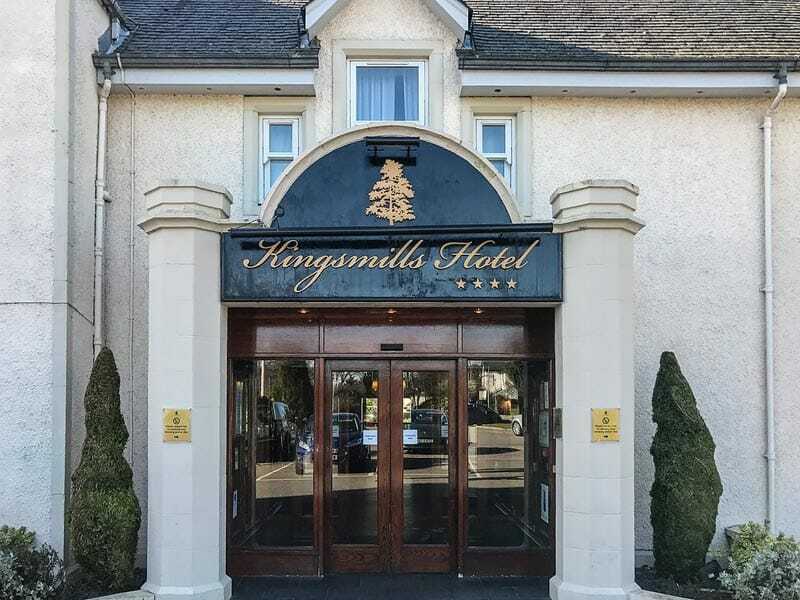 The Kingsmills Hotel and Spa is exactly that. Arriving straight from Inverness airport, we were thrilled to see our hotel sitting on a huge estate just minutes from downtown. The old mansion was exactly what I would expect when thinking of hotels in Scotland and it did not disappoint. It was grand, historic and lavish in the lobby, but the rooms were modern and sophisticated. Our room overlooked the golf course and the bed was pure comfort. Inverness is the perfect city to start your road trip around Northern Scotland. We flew from Heathrow to Inverness, was picked up at the airport by our car hire at Arnold Clark depot. 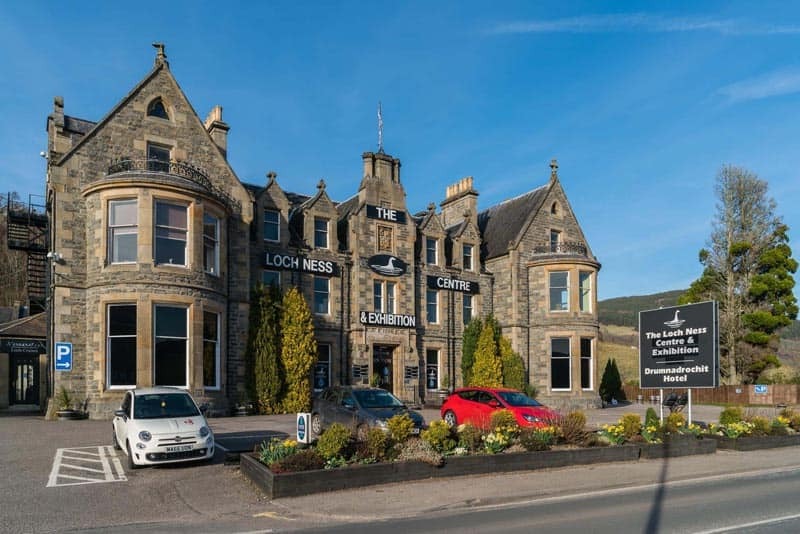 We highly recommend renting a car to explore Inverness and the Scottish Highlands as things are a good drive to anywhere. Plus you want to be able to stop often to take in the scenery whenever you desire. The highlands around Inverness are some of the most picturesque scenery on earth, so take your time and enjoy the view! 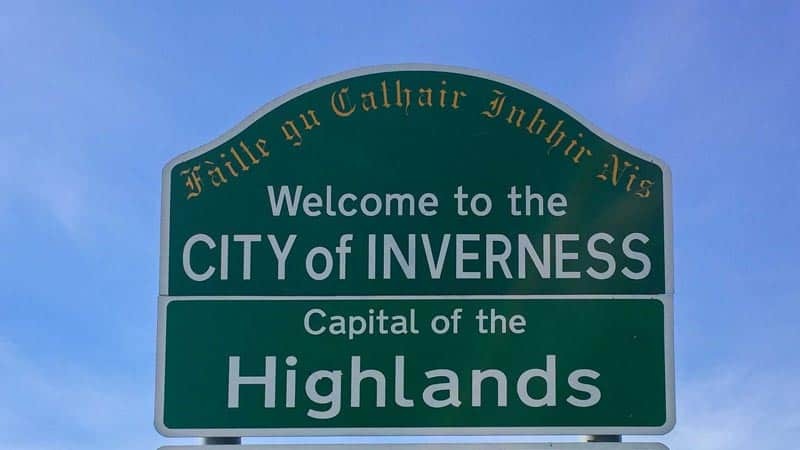 17 Responses to "8 Things to do in Inverness – The Capital of the Scottish Highlands"
Loved this, thanks! Just a comment on previous post…..Yes it was Britain at that time, union of the crowns was 1603, union of the parliaments was 1707. Was not Scotland v England, many English Jacobites, and many Scots on govt side. I love Inverness so thanks for sharing this. 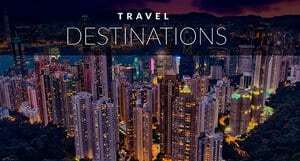 Many of the attractions you’ve mentioned I haven’t been to before so I’m now keen to make the trip. Especially, for Urqhuart Castle and Clava Cairns – they look fab! Great post! 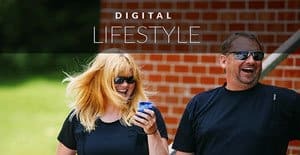 I’m house sitting in Inverness right now so looking forward to doing some of those activities from your list. I just wanted to say wow, your photography is outstanding in this post! Scotland looks so beautiful, I’d love to visit one day as it’s where my grandfather was born. 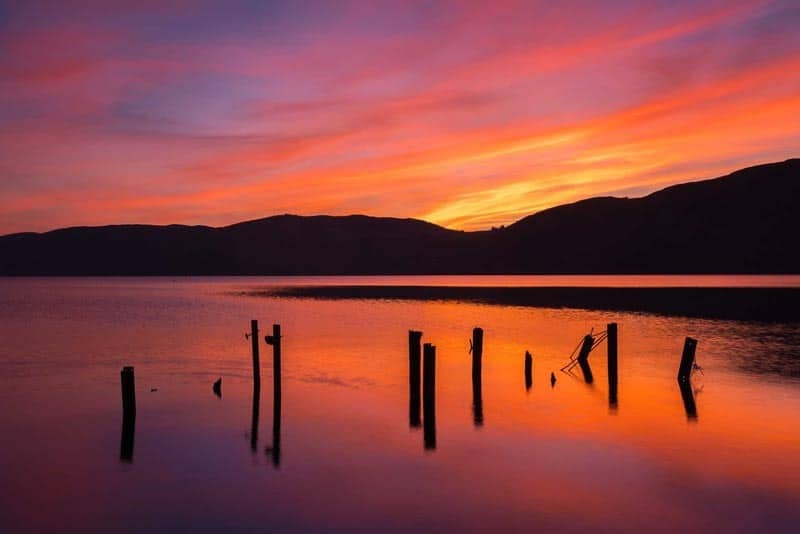 Sounds like you have pleasant memories of Inverness, Scotland that will last a life time; Enjoyed reading your article and viewing your wonderful pictures. Fabulous pictures, especially the one of Urquhart Castle. I love the fact that you didn’t focus on just one thing to explore. There’s some history, some local lore, and gorgeous scenery. Oh, and whiskey! While planning my trip to Scotland, I had a big doubt if I should visit Inverness or not as I am not a big fan of historical legends. 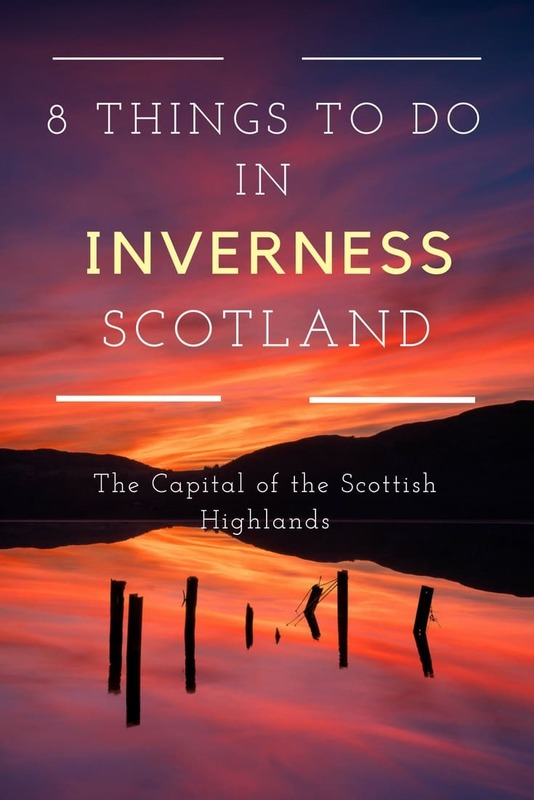 But yesterday; when I was browsing places to visit in Scotland, I am across through this page, which gave me proper information regarding Inverness. 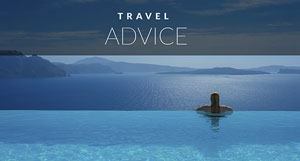 This website is highly informative and you can get a number from travel tips before your next escapade. Wow! Thanks for the comment, I’m so glad that we could entice you to visit Inverness. We loved it and can’t wait to share the rest of the North Coast of Scotland in the coming weeks. It really is a fantastic road trip. Gorgeous photos guys, you´ve really portrayed the true natural beauty of Scotland and all it has to offer. One of my favourite things about travelling is seeing different beautiful landscapes all over the world, and getting to know the local culture too. Nice post! Thank you for the kind words. I’m glad that you felt we captured Scotland. We really fell in love with it. It was our first time there and we cannot wait to go back. It truly has one of the spectacular landscapes on earth. Wonderful Pictures and Thanks for sharing your experience with us! 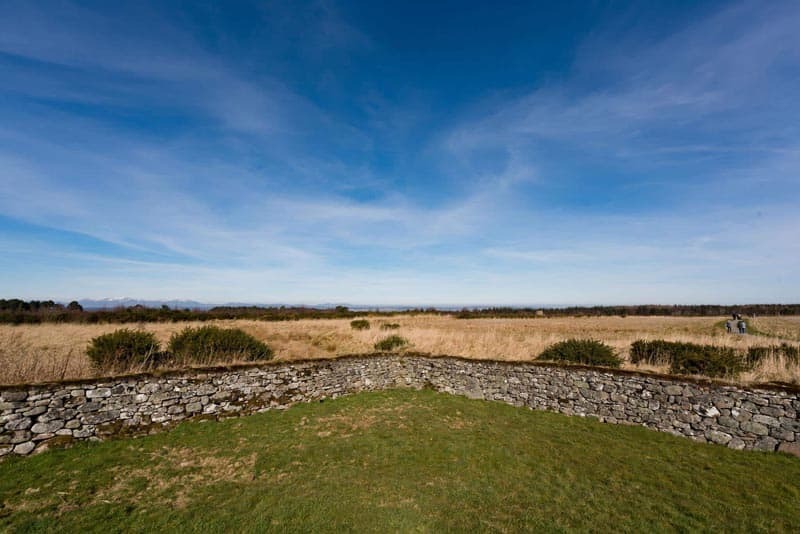 Clava Cairn is just awesome.